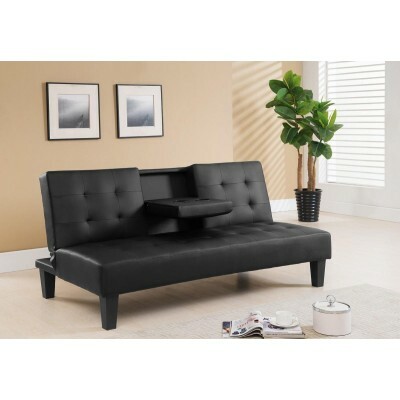 Contemporary Sofa beds on sale for daily use. A superb addition where a quick bed solution is required. 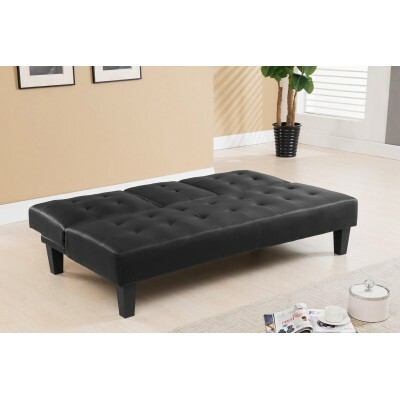 This is 6’3 full length Easily converts from sofa to bed.